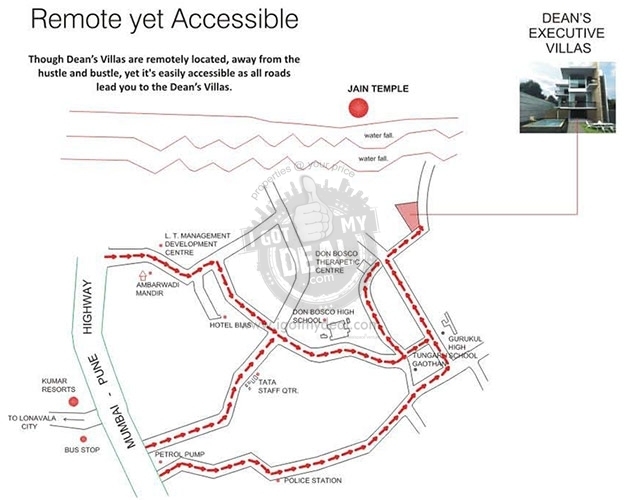 Dean's Executive Villas is a luxury project of 6 Villas in total, each of them enjoys complete privacy and yet have open space for themselves. 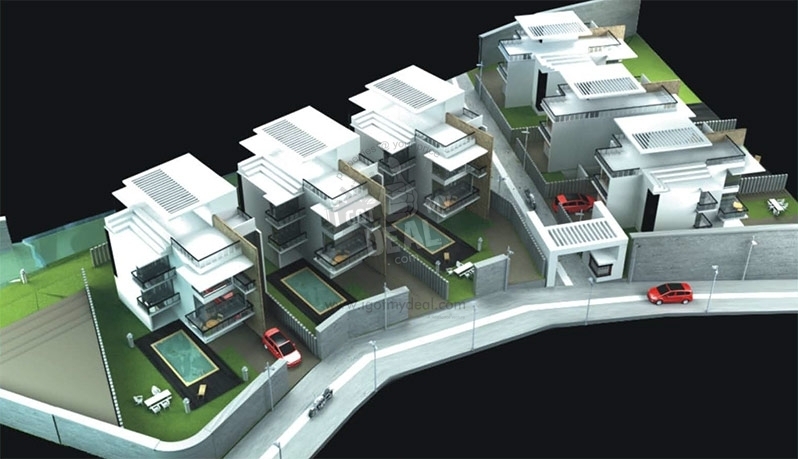 Every home here are designed to take you to the next level of luxury, technology and peace. A home for others but Heaven for us. 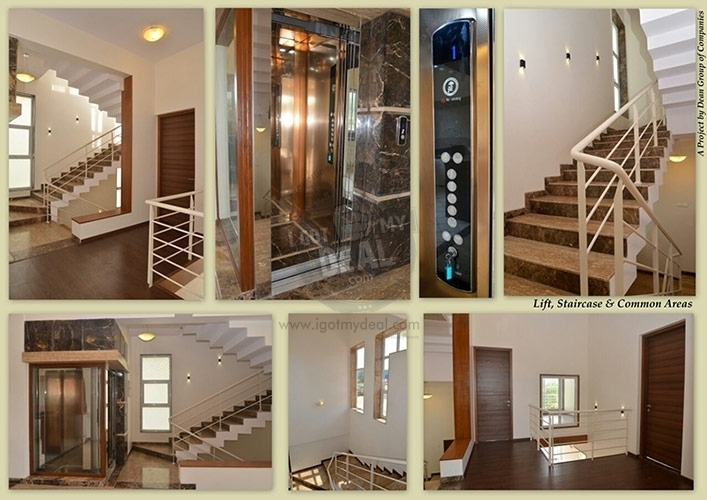 These villas area completely loaded with high end interiors and specifications and also amenities like private swimming pool, private open space with seating area, branded elevators etc. Its best suitable for the one's who are looking second home at safest location and short travelling distance from nearby cities like Mumbai and Pune. Lonavala's best beauty can be seen during monsoon season, which is why its bit crowded by weekend visitors and some tourists from foreign countries. Its main beauty is during rainy season where you get to see Natural Waterfalls, Lush Green Trees, Sun Set and Sun Rise view and some mountains. So if you are planning to own an additional property apart from the one you already own in main city, then this should be the smartest and most suitable property as per you taste and luxury choice. 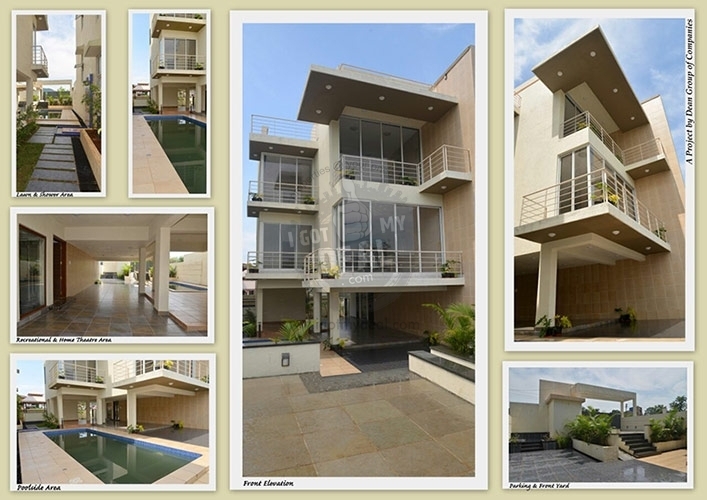 These villas are built as 3 Floors High & offers 4 King Size Bedroom, Living room, toilets bathrooms, kitchen etc. 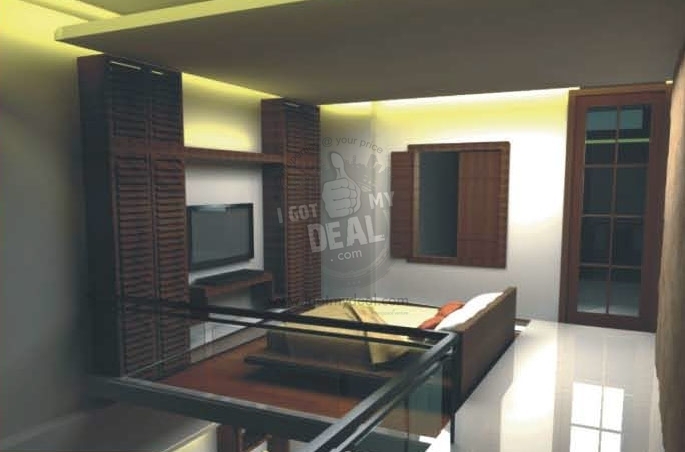 Every room is perfectly filled with all the stuff that take care of your safety, comfort and such other related needs. For eg: Marble Floorings, Anti Skid flooring, Dado, Concealed Plumbing, Weather proof paints, leak proof walls etc. 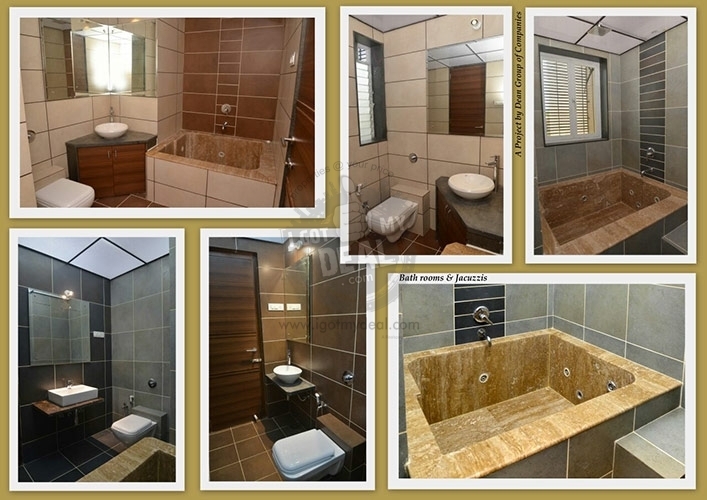 The location of this property is Gold Valley which is in close proximity to The Lagoona Resort in Lonavala, Pune. 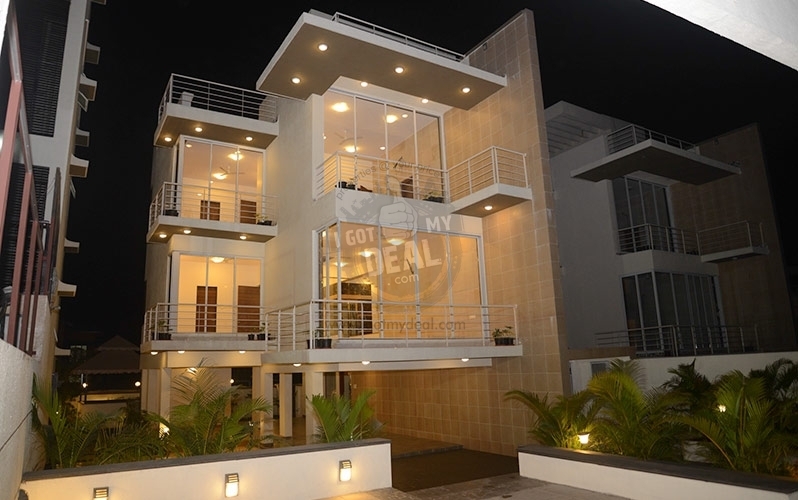 These villas are ready to move in but we limited options for sale. So if you are really interested for buying a luxury property and expect minimal number of neighbors, then you can't afford to miss this opportunity. Visit site and experience the luxury by yourself. Call us for any assistance. 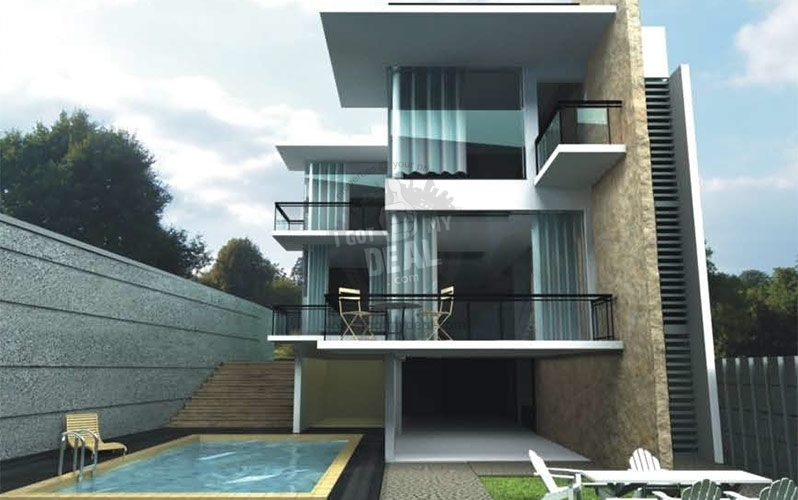 * Split Level and double height windows opening into a dreamlike panoramic view of the valley creates volume of space adding to the style quotient and opulence of the place. 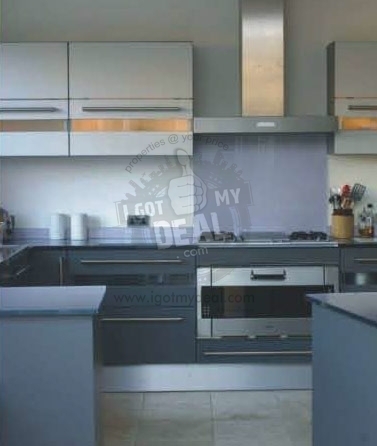 * Stylish modular kitchen with western style island positoning to make your task at the kitchen easy and efficient. * Spacious bedroom looking into the living room is equipped with equally huge and spacious attached bathroom with separate dry and wet area living up to its luxurious lifestyle norm. * A cozy coffee lounge, centrally placed for an easy access from all the rooms makes it the ultimate place to unwind with family. * Made to attract the entire family and guests too. 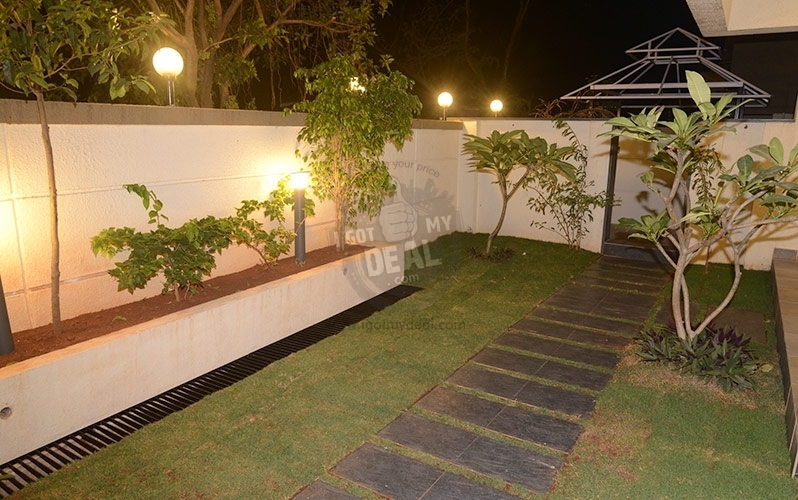 * Bungalows with Gardens at Two levels. 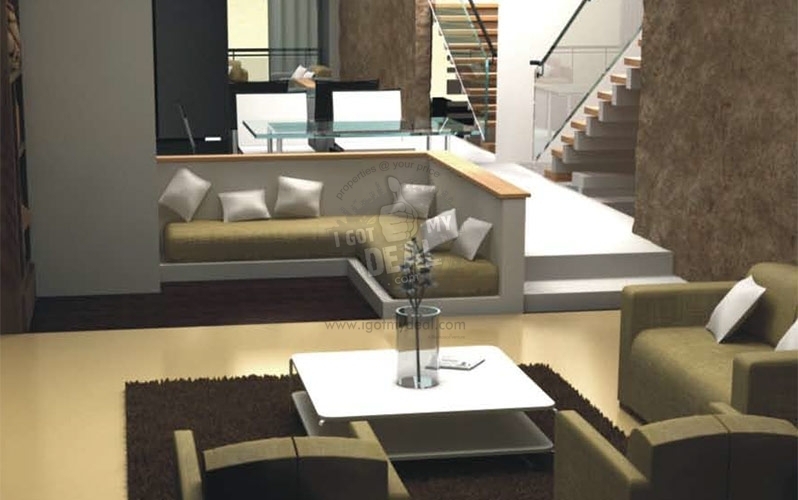 * Double Height Living & Dinning Rooms. * Greenscape around the site and on site. * Waterfall on the site. * Fog during winter and rains. * 10 minutes drive from the NH4 Highway. 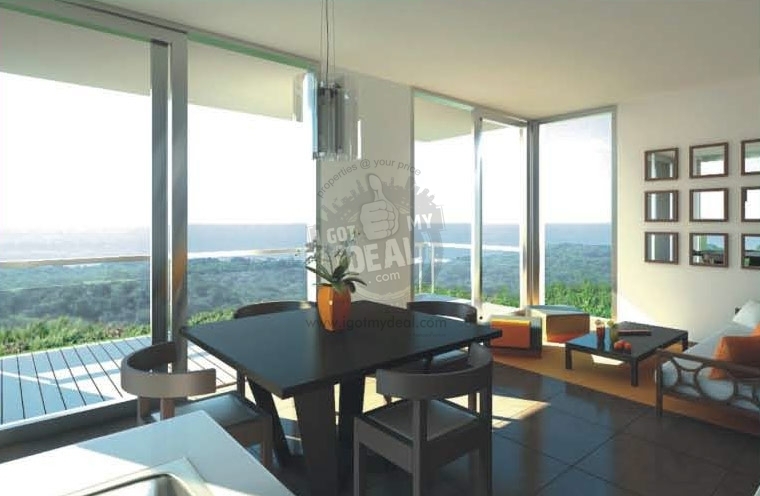 * Every Bungalow facing the unobstructed view into the valley. Leading to Panaromic scenic beauty. 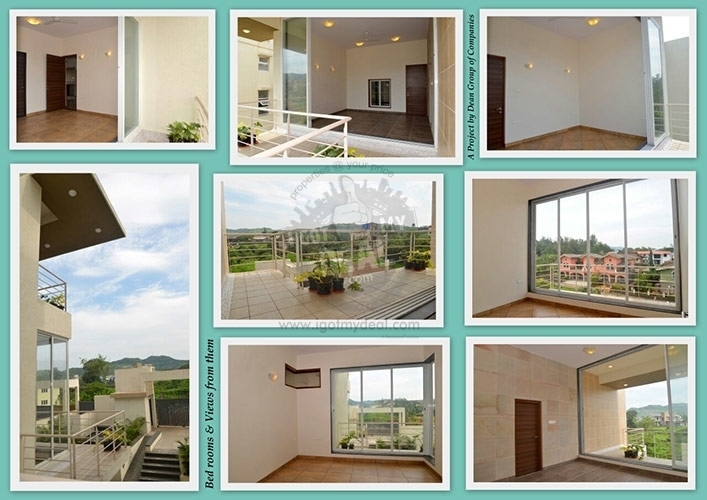 Close To - Ravi Valley, Gold Valley, Mumbai Pune Expy, Trek to Rajmachi Village, Nangaon, Sector E & Della Enclave Road. * All Documents, Clear Titles, Other Legal Permissions are in place.